After obtaining his diploma in Sculpture from the Academy of Brera in Milan in 1982, he taught in the public schools of Milan for several years. After which, he dedicated hiself to his own artistic research. 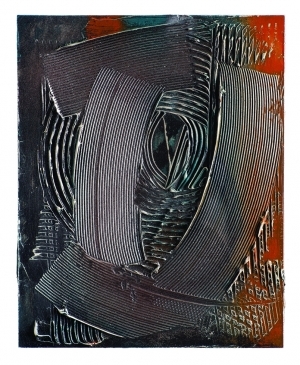 He has exhibited in numerous shows in both Italy and abroad. 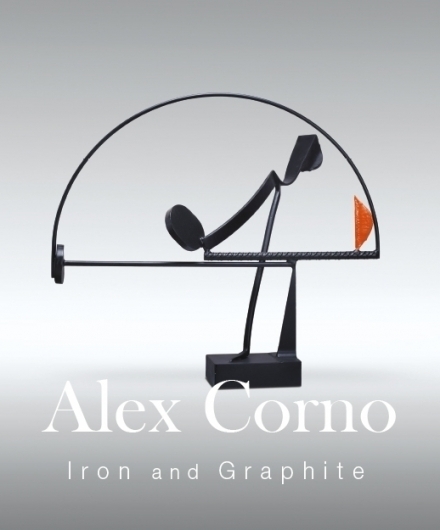 Alex Corno solo show "IRON and GRAPHITE" opening March 17- 2018, Valley House Gallery & Sculpture Garden, Dallas, Tx. 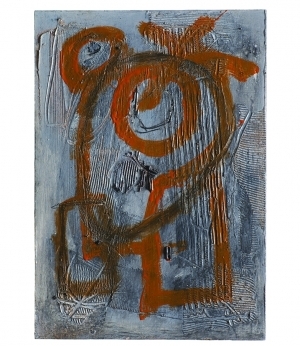 Catalogue available, texts by C.Westgard Vogel and C.Colzani, photographs by M.Ramazzotti. 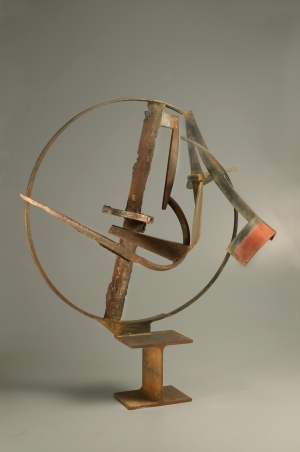 Diplomato nel 1982 in Scultura all'Accademia delle Belle Arti di Brera a Milano. Terminati gli studi, insegna per un decennio alle scuole statali, per poi dedicarsi interamente alla propria ricerca artistica.Ha esposto in numerose mostre in Italia e all'estero. 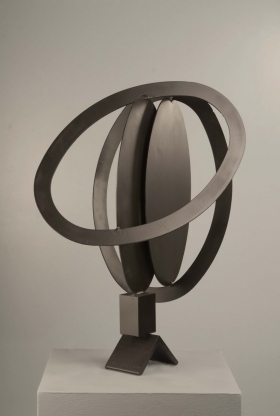 Alex Corno mostra personale "IRON and GRAPHITE" inaugurazione 17 Marzo 2018, Valley House Gallery & Sculpture Garden, Dallas, Tx . Catalogo disponibile, testi di C.Westgard Vogel e C.Colzani, fotografie di M.Ramazzotti.